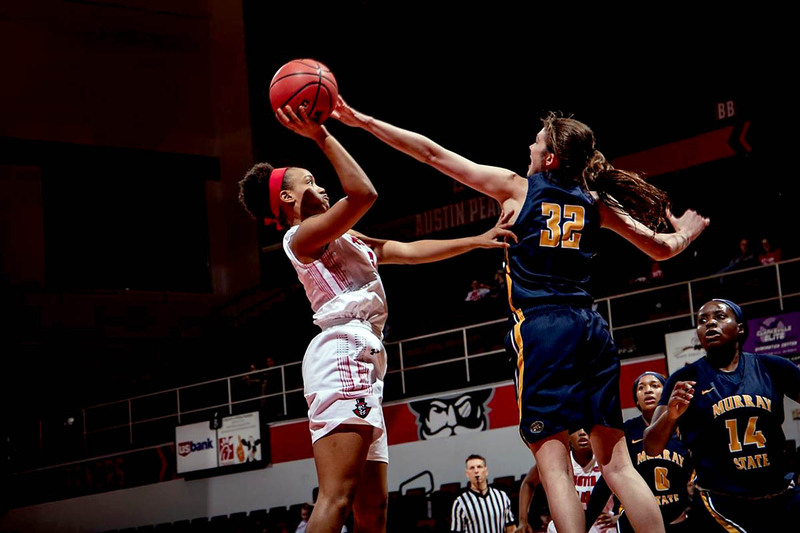 APSU Dunn Center | Clarksville Sports Network - Clarksville Tennessee's most trusted source for sports, including Austin Peay State University. 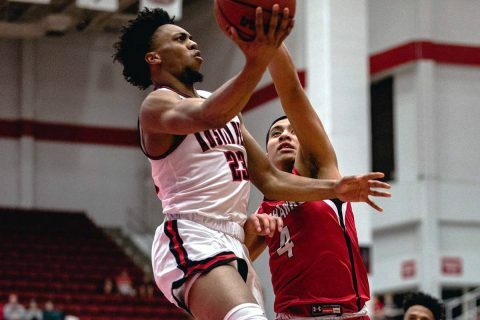 Clarksville, TN – One goal in the books. 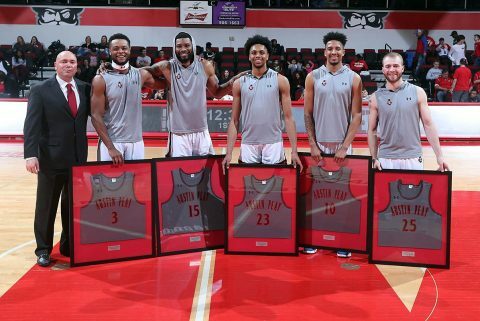 Hopefully, the first of many to be achieved in 2019. 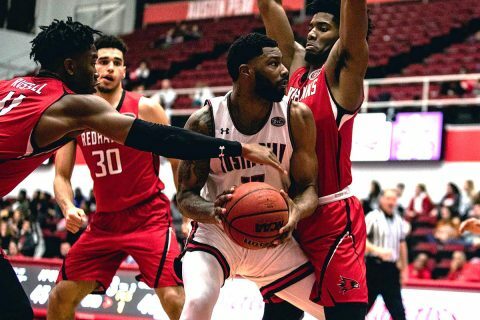 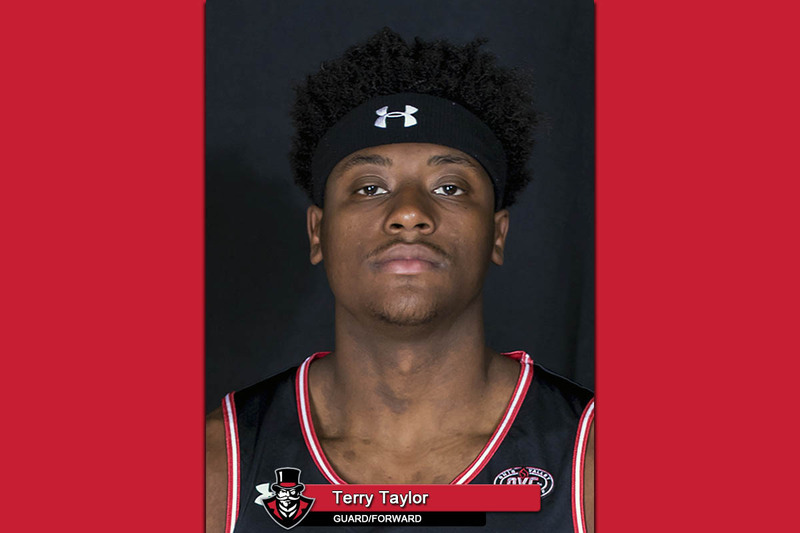 Austin Peay State University (APSU) men’s basketball team picked up win No. 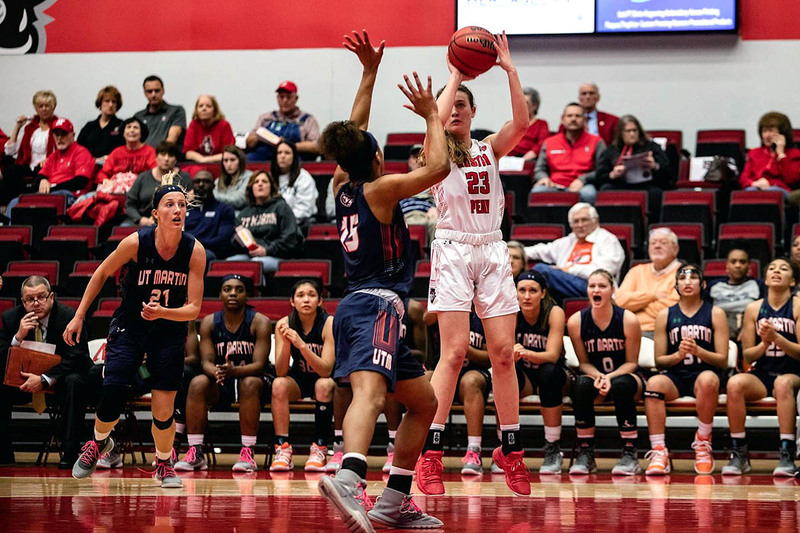 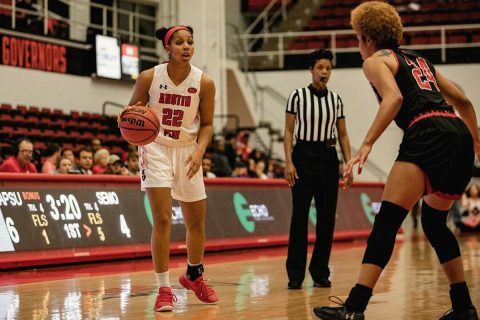 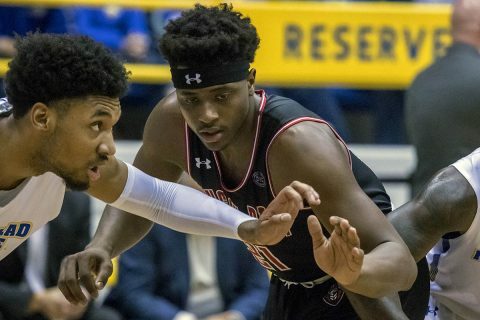 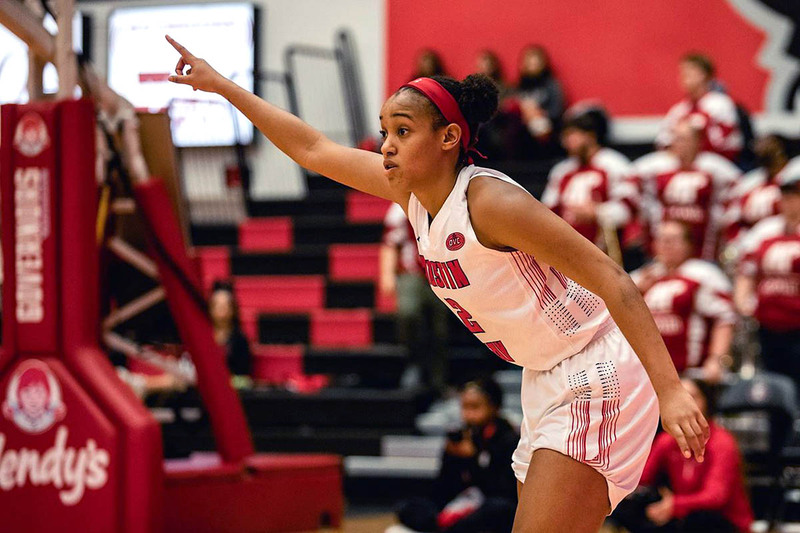 20 in an 83-70 dispatching of Southeast Missouri in their penultimate home contest to the 2018-19 season thanks to stifling second-half defense and four Govs in double figures. 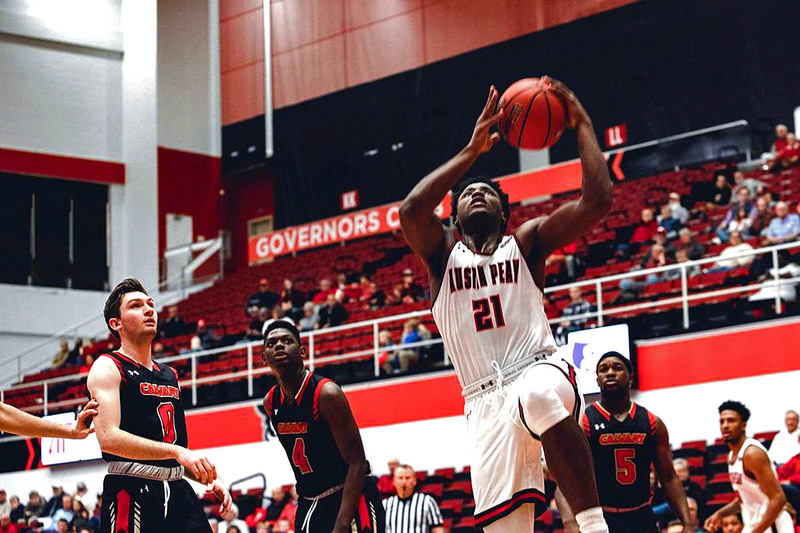 Clarksville, TN – With an opening-round bye secured for next month’s Ohio Valley Conference Tournament, Austin Peay State University (APSU) men’s basketball team turns its attention to positioning itself for a run to the top-two, beginning Thursday when the Govs host Southeast Missouri at 8:00pm as the second half of a doubleheader, with the women’s contest scheduled for a 5:30pm tipoff.